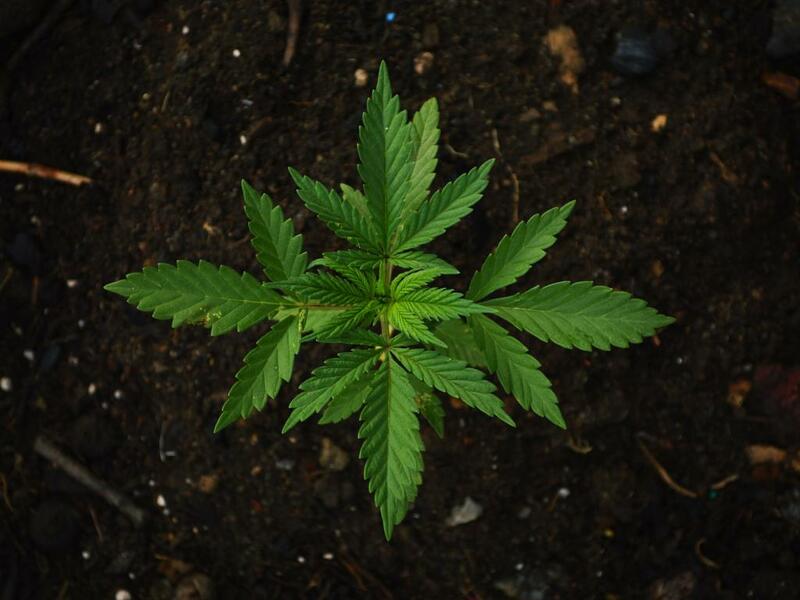 Cannabis companies are riding the M&A wave as they capitalize on the opportunity that has formed in the wake of widespread legalization of medical cannabis and the legalization of recreational cannabis in Canada. 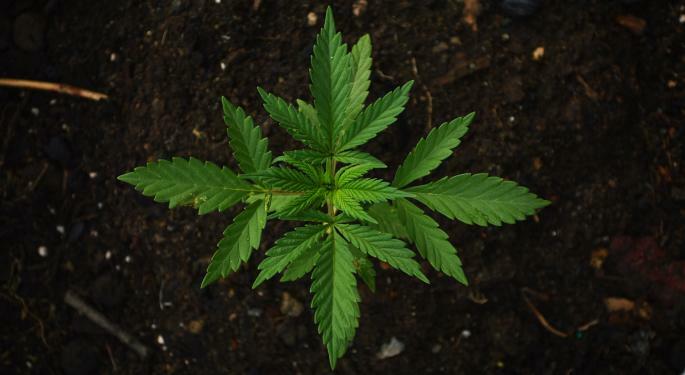 Curaleaf Holdings Inc (OTC: CURLF) said Monday it has agreed to acquire Acres Cannabis, a vertically integrated company that has cultivation and production facilities as well a dispensary. The purchase price is $70 million, with $25 million paid in cash and the remaining $45 million in Curaleaf stock. This apart, additional consideration becomes applicable if certain financial targets are exceeded, Curaleaf said in a statement. Massachusetts-based Curaleaf is a vertically integrated company operating in 12 states, with 42 dispensaries, 12 cultivation sites, 10 processing sites and over 100,000 patients. The proposed Acres acquisition will provide Curaleaf with 42,000 square feet of functioning climate-controlled greenhouses and 227,000 square feet of outdoor cultivation in Amargosa Valley. With an incremental 133,000 square feet of capacity under construction, the deal would give Curaleaf 400,000 additional square feet of facilities, with a production capacity of 100,000 pounds of dry flower per year at full scale. Acres also has a production and extraction lab and an immersive cannabis dispensary in Las Vegas that's adjacent to the strip, with a second dispensary under construction and likely to open later this year. "The acquisition of Acres is a major step in expanding our vertical platform in Nevada. Acres operates a flagship dispensary in the heart of Las Vegas, complementing our existing assets in the state extremely well, and importantly, we can control the consistency, quality and production cost of our own cannabis products," Curaleaf CEO Joseph Lusardi said in a statement. Curaleaf shares were trading up 7.66 percent at $6.89 at the time of publication Monday.